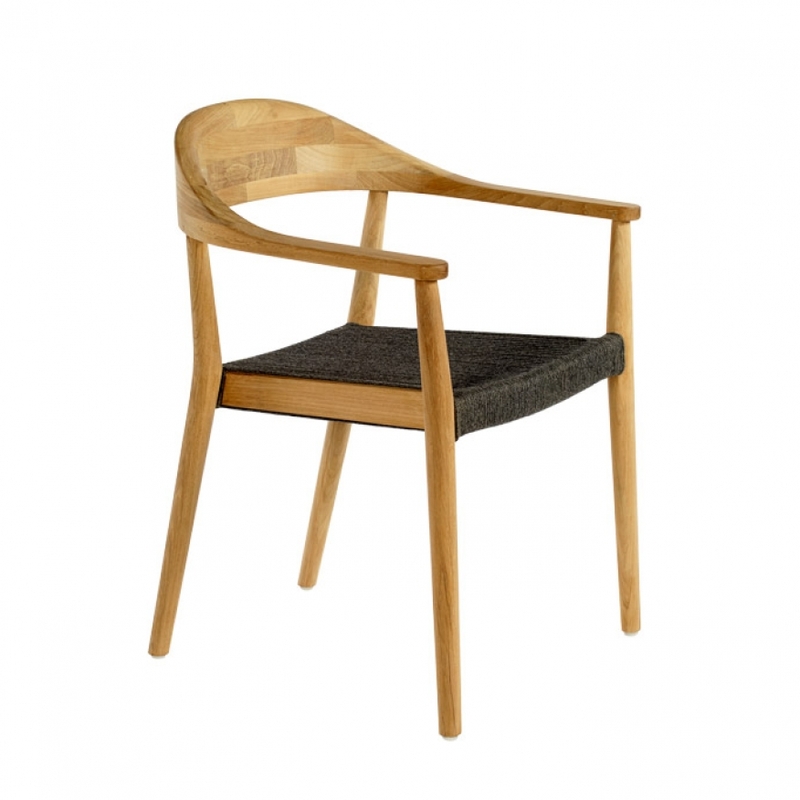 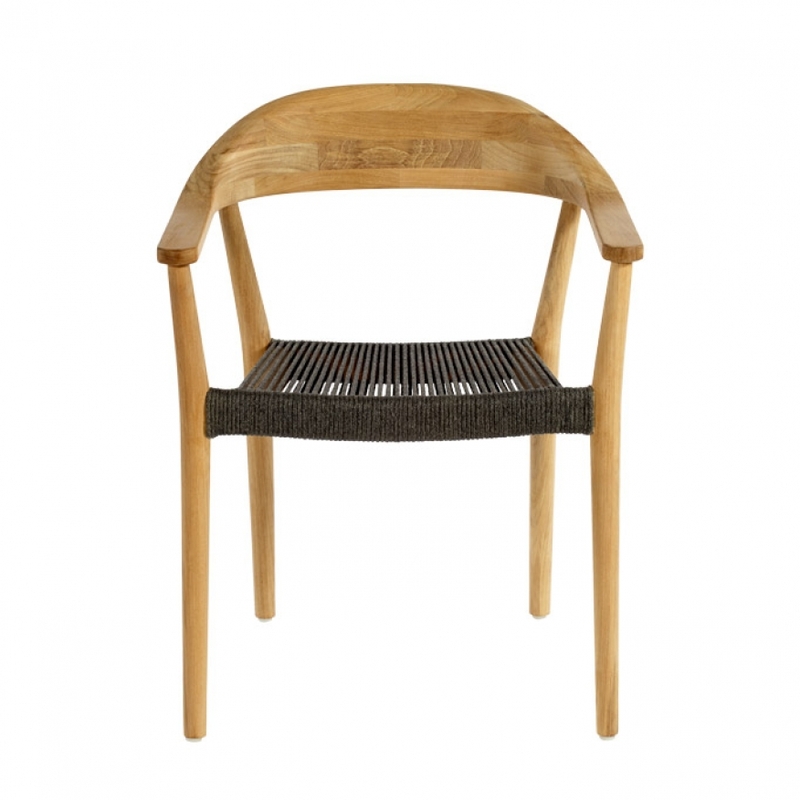 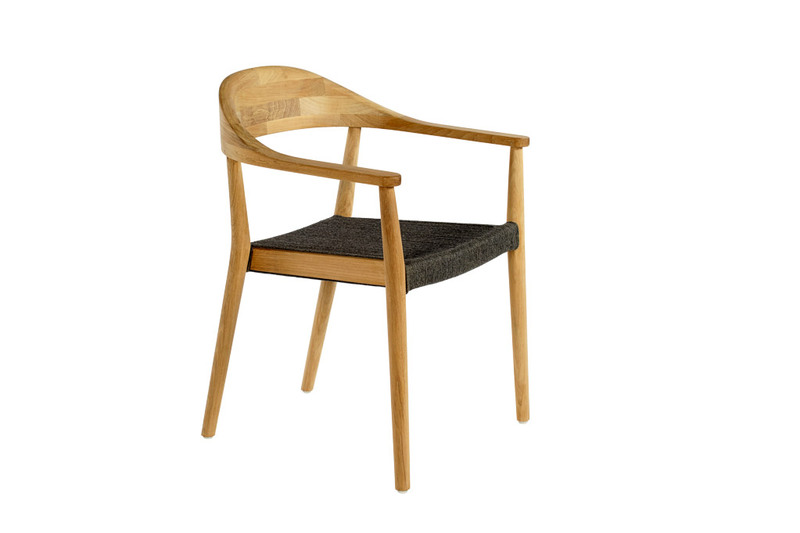 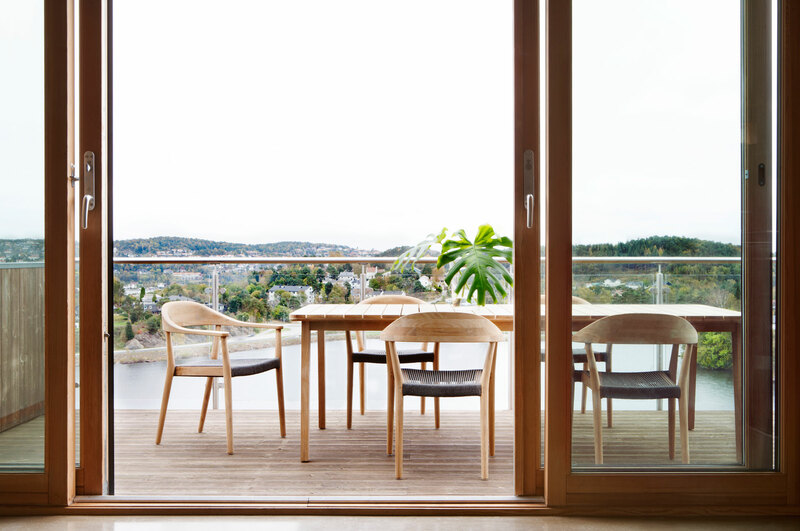 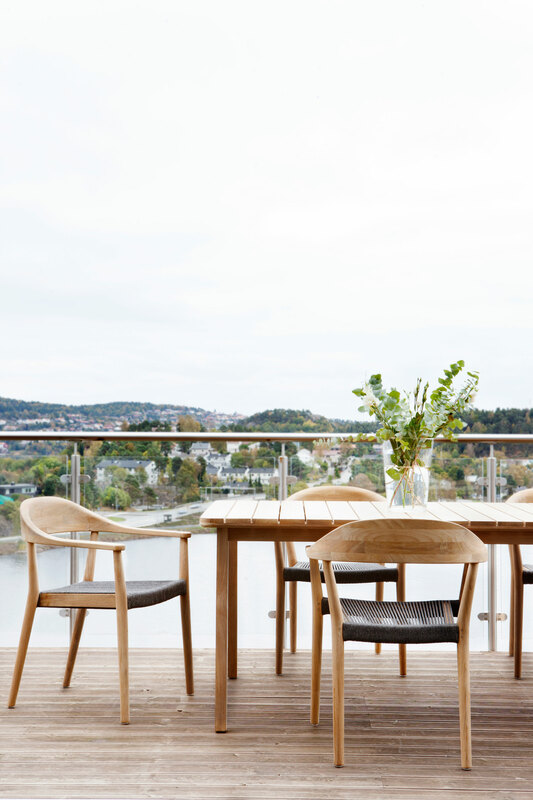 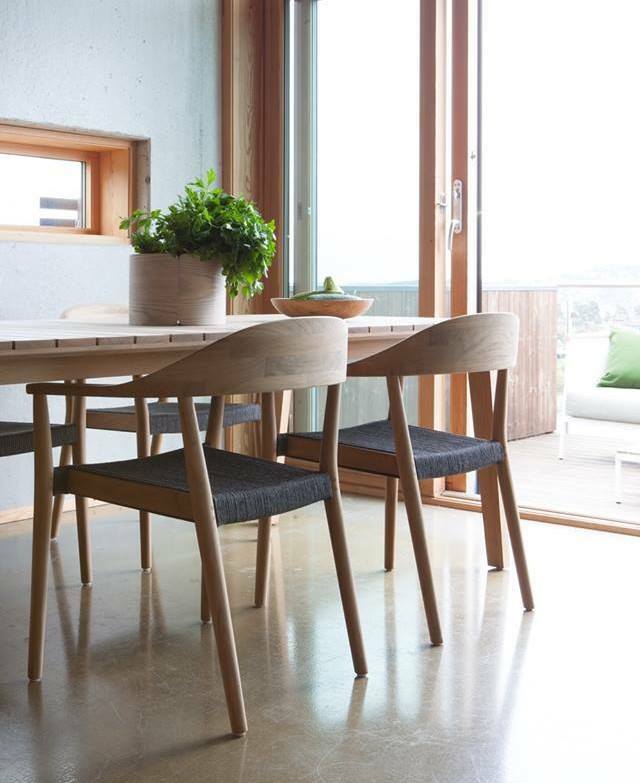 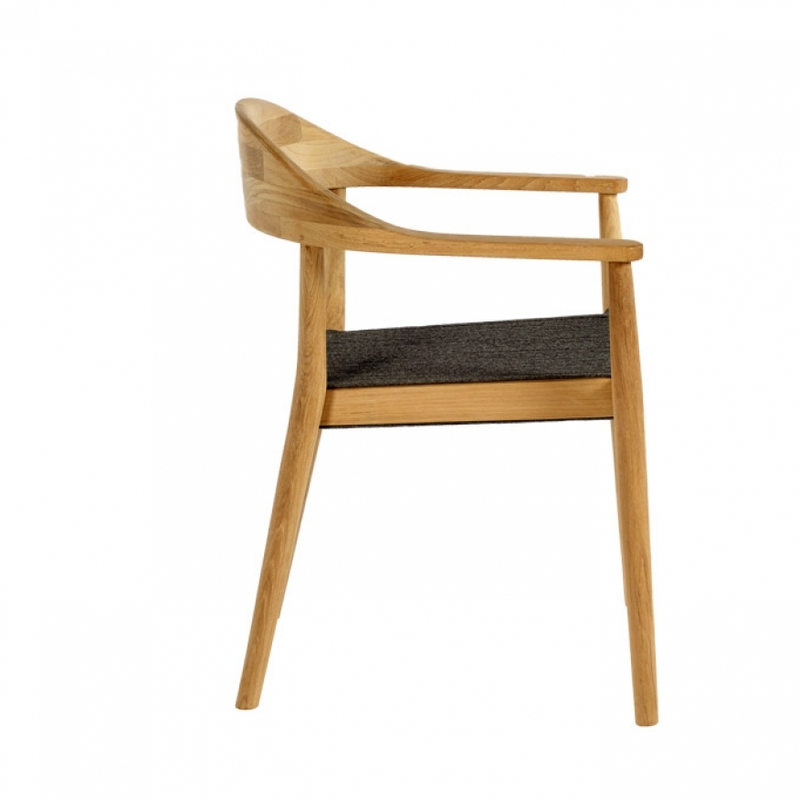 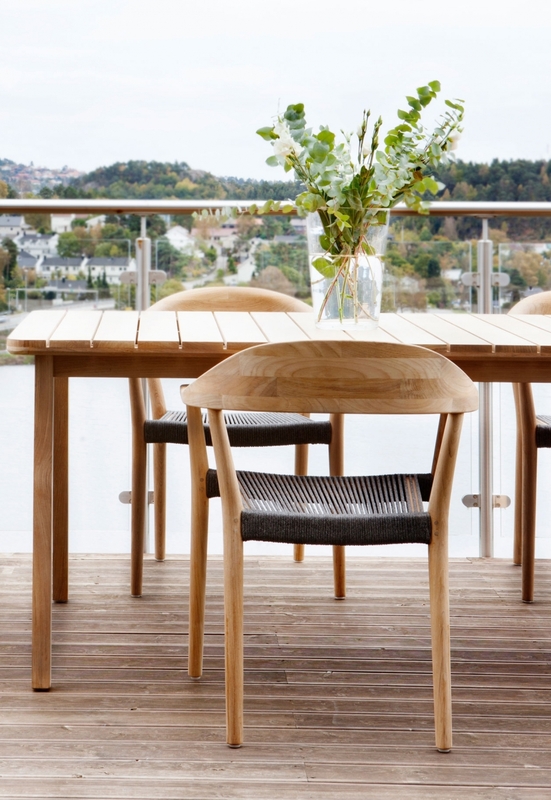 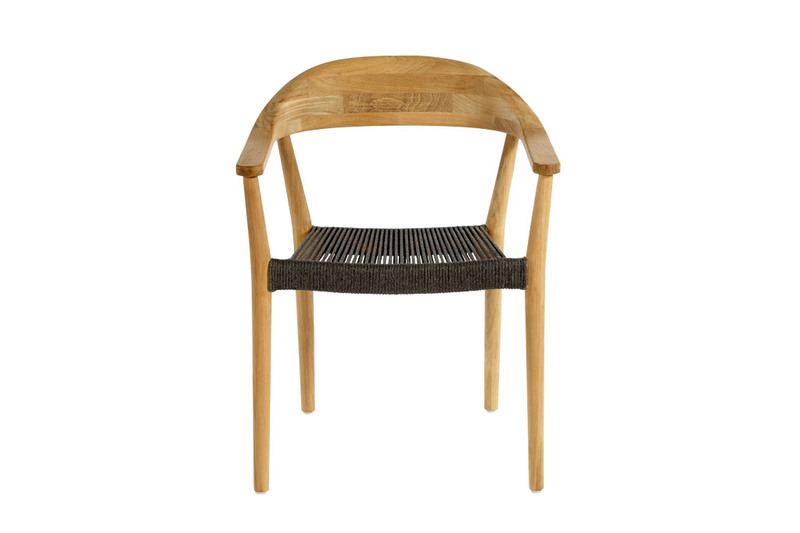 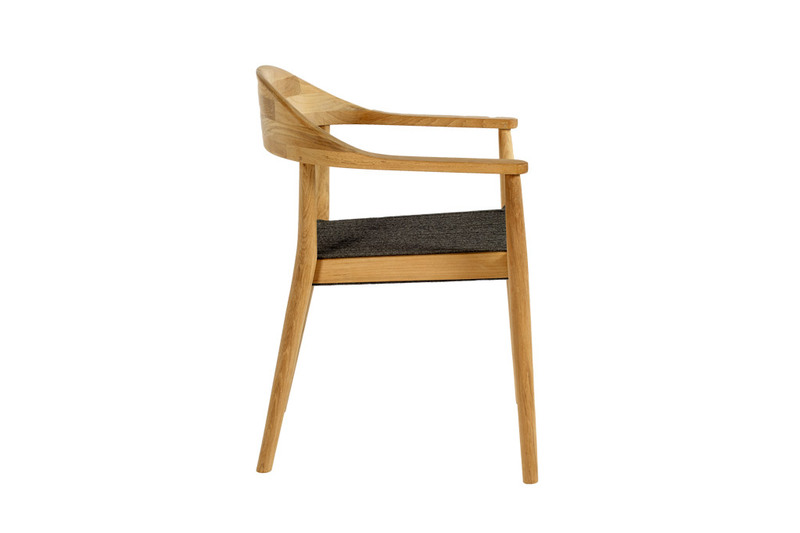 Copenhagen chair is a teak and rope stackable chair. 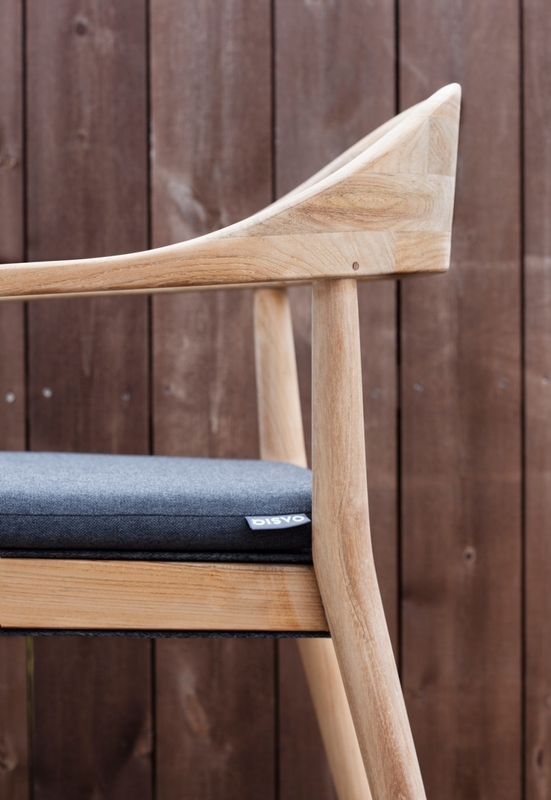 The back seat upper part is soft and organic whereas the lower part is rigid and sharp as well as the rest of the seat. 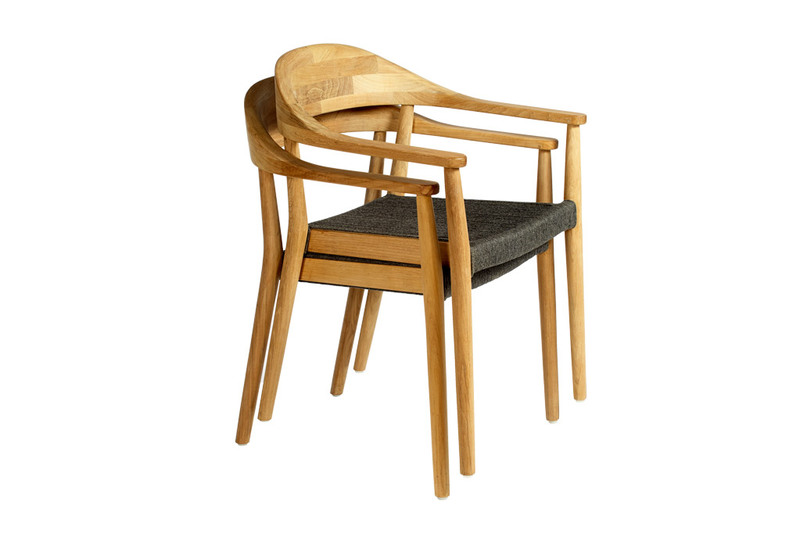 The easy bended legs connect those two opposite and contrasting worlds. 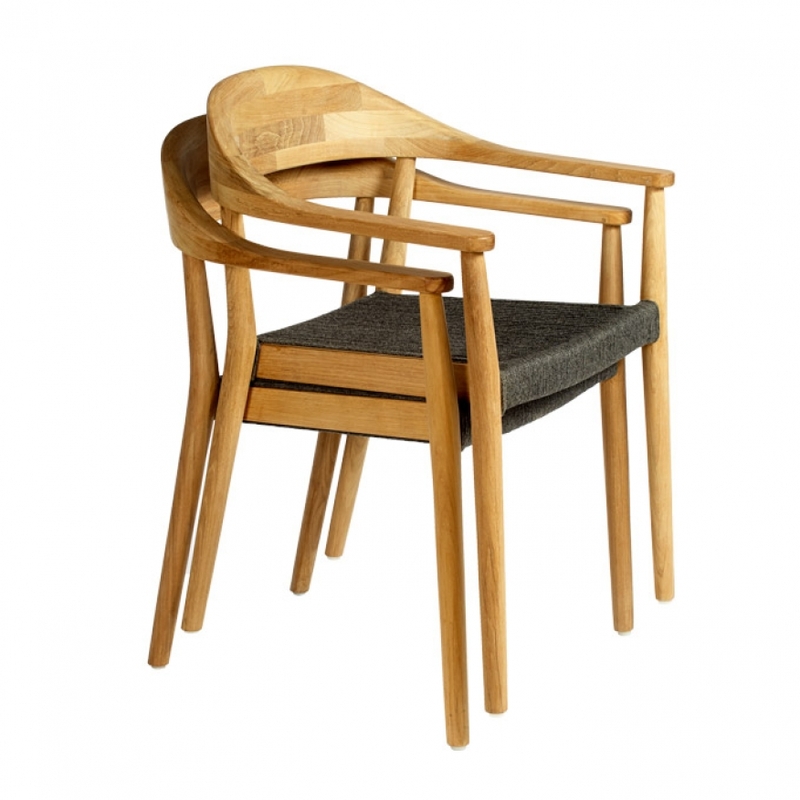 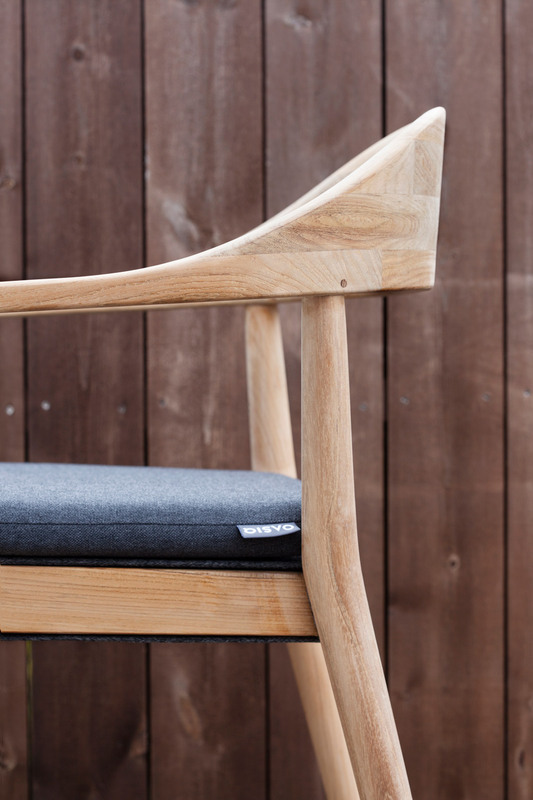 The final result is a light, essential and iconic dining chair.